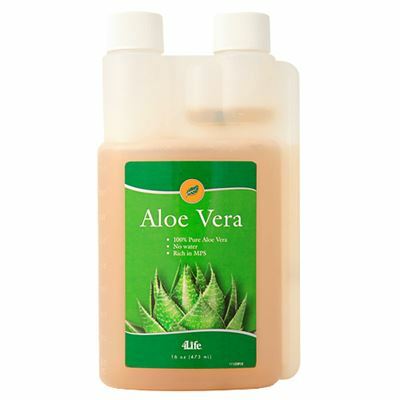 Antioxidant formula that combines the power of pinebark and grapeseed extracts. 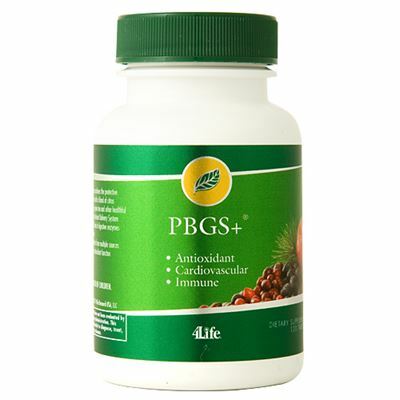 PBGS+ is 4Life’s most potent antioxidant formula. 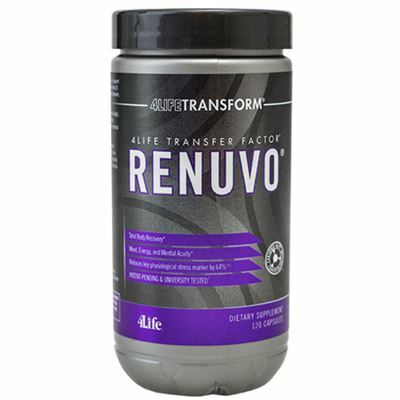 It supplies nutrition for energy and vitality, and helps the body resist the natural effects of free-radical damage, including premature aging. PBGS+ features a guaranteed 95% source of Oligomeric Proanthocyanidins (OPCs) from grapeseed and 85% source from pinebark for highly effective antioxidant support. 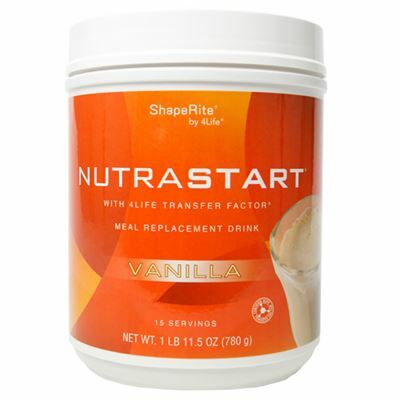 You also receive the added benefits of citrus bioflavonoids, cranberry powder, quercetin, green tea, and other healthful nutrients.